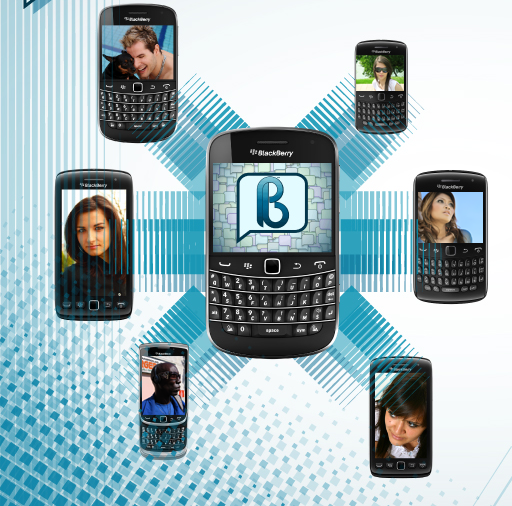 The Pinbook™ is a brand new BlackBerry® application designed to find new BBM™ friends. 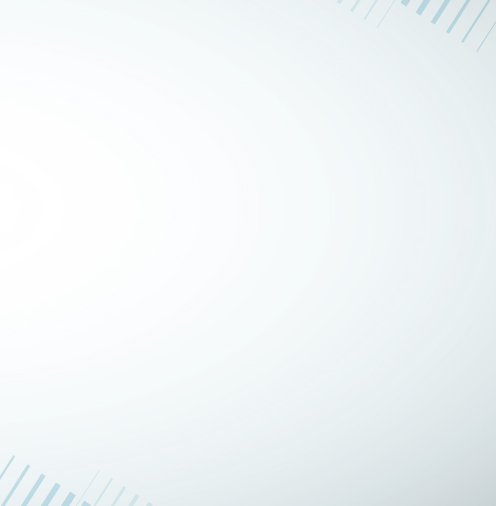 Get in touch with 50 million BBM™ users all over the world and share your thoughts & interests. Public BETA will start soon, so stay tuned! Copyright © 2011 S4BB Limited. The RIM, BlackBerry and SureType families of related marks, images and symbols are the exclusive properties and trademarks of Research In Motion Limited.